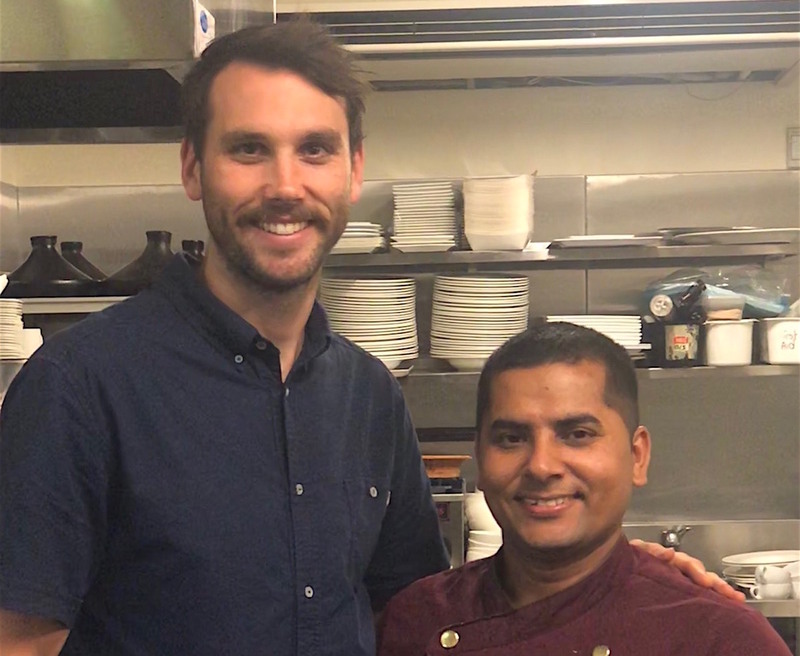 They say a culinary career can take you anywhere in the world you wish to go and Parso, having cooked in kitchens across Dubai, Botswana, Congo, South Africa and Zanzibar is evidence of just that. 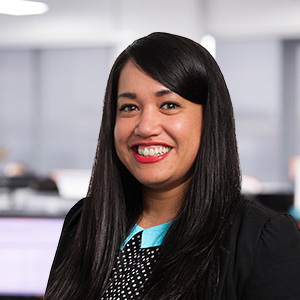 Working in Australia was always part of the long-term plan for he, his wife Maleenee and now, their 5 year-old twin boys, Kaylan and Kavish. This, they hoped, would be their last move. “I started thinking very seriously about the move to Australia 5 years ago and pictured it a little like South Africa without the crime but it has very much surpassed expectations” he says. Moving from country to country certainly had its place but with a young family, it was time to settle into something permanent where he could provide his family with a safe and secure environment along with quality education for his boys. The transition can be an uneasy time for chefs and the settling in period differs for them all. So much is dependent on personality, fit and the ability to adjust to the change of culture. Predicting how long this will take is impossible but for Parso it was rapid. “Moving has been very easy and successful. The plan was to be joined by my family after a few months but they arrived only four weeks later because it was so easy to settle in. We were fortunate to be able to celebrate Christmas and New Year together,” he says. 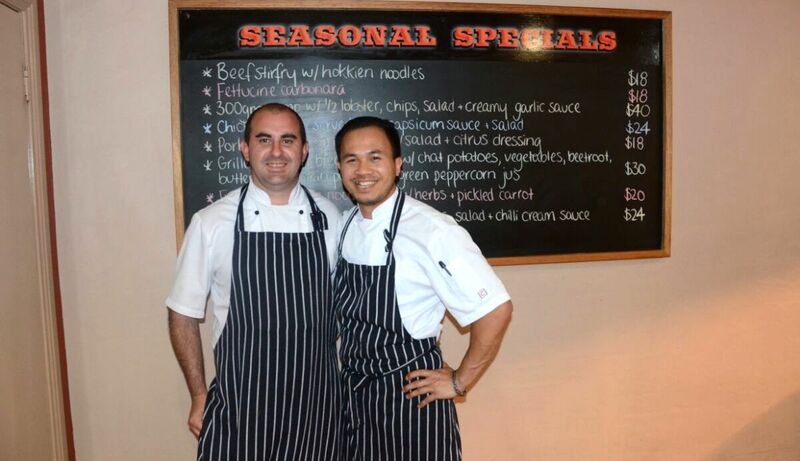 “The people here have been so friendly, the guys in the kitchen are amazing and I wouldn’t change a thing. It’s been a joyful ride so far”. Parso looks back on his experience fondly and believes he would not be where he is today had he not made the decision to contact TSS. “This was the first time I had used TSS. I found them knowledgeable and very friendly. They were always there to answer my questions and their attention to detail is second to none”. In only a few short months they are settled in San Remo and the ease of the adjustment has only heightened his ambitions for the future. Opening his own restaurant is now high on his list of priorities. “I definitely see us here for a long time. We have eaten at a lot of local restaurants and it seems Australians are so open to new ideas and tastes. There are plans to open a restaurant here one day” he says. 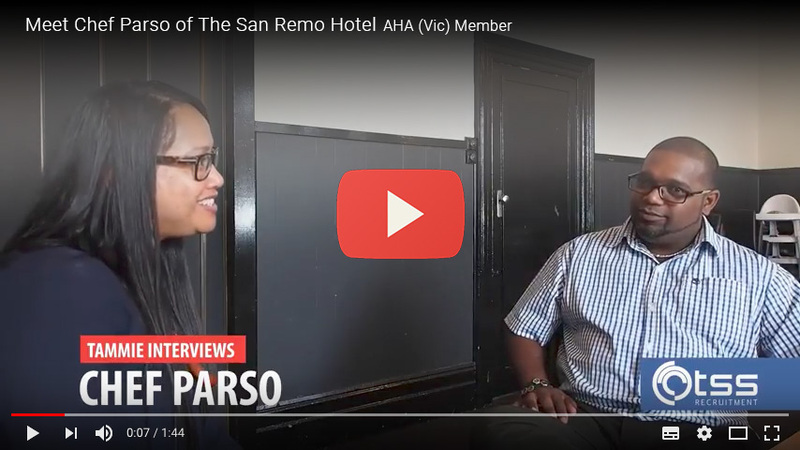 For the time being though, Parso is enjoying work at AHA (Vic) member venue The San Remo Hotel, life on the beach and all Phillip Island has to offer. He does offer some advice to other chefs around the world looking to add their names to the list of chefs whose lives have changed through TSS. “Just do it. It’s never too late”. Watch Tammie’s Full Interview with Chef Parso Here.